Wandering Monster is a group of five crossover musicians well known on the northern music scene. Their music reaches beyond what may be expected from the tried and tested line up of the tenor saxophone/guitar quintet, retaining the harmonic sophistication and improvisational approach of jazz, juxtaposed with the rhythmic complexity of modern rock and metal. The result is a sound that is intense and raucous, yet also dynamic, sensitive and spontaneous. An engaging live act, the band is able to pull off involved written material alongside moments of exciting, natural improvisation. The group released their eponymous debut album on Ubuntu Music in January 2019. 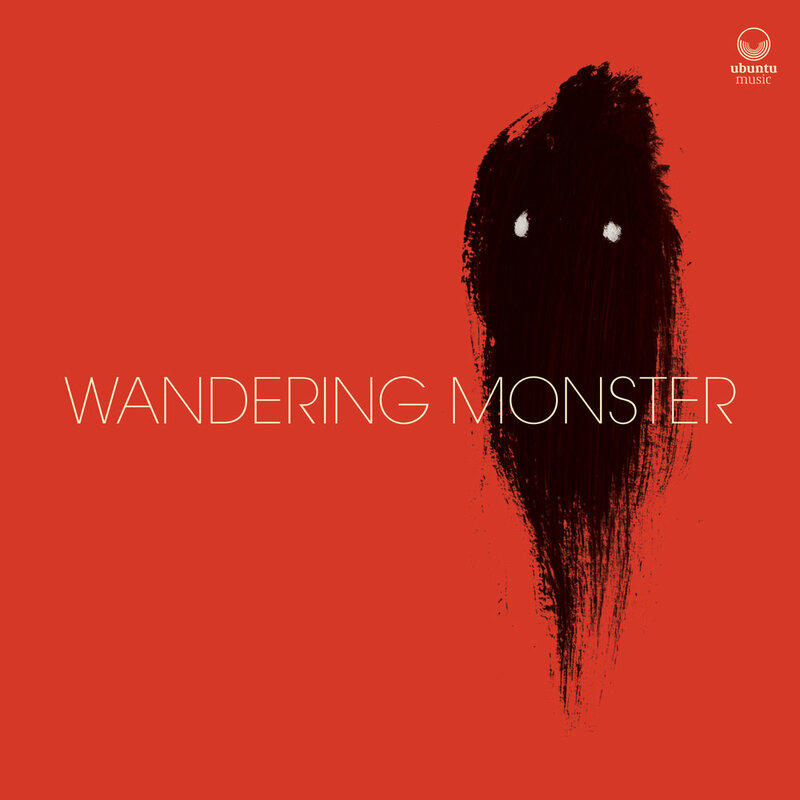 Wandering Monster is a diverse collection of tunes composed by bassist Sam Quintana and reflects the ‘inner monsters’ we can all possess at some point in our lives.